Now, in sunny Arizona, the Strike Force’s defense struggled against the high-powered Rattlers offense. They surrendered 91 points, but they were also able to score 58. 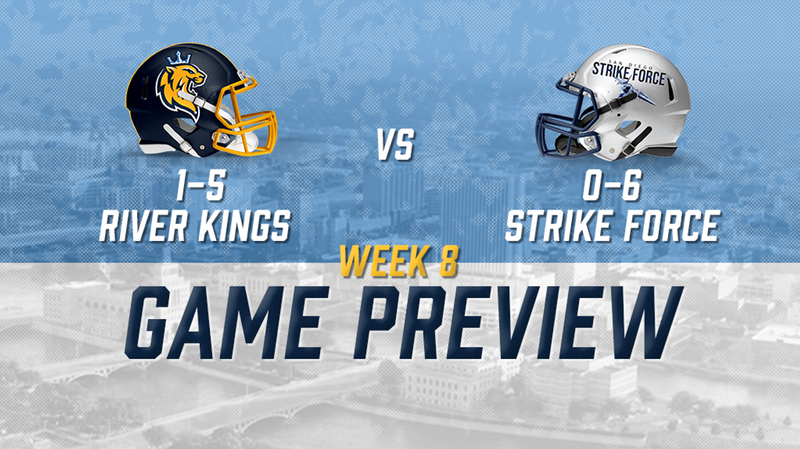 A name on San Diego’s defense that the River Kings will need to keep an eye out for is Omar Cook. He had five total tackles, alongside an interception an three pass breakups. 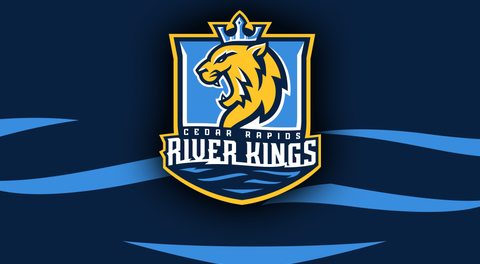 The game kicks off at 7:05 CDT and the River Kings will have a watch party at Jimmy Z’s, 112 2nd Street SE in Cedar Rapids. Cedar Rapids will be back at home in the U.S. Cellular Center on Sunday, April 20th.